Born in 1984. Studied studio art in the United States in 2003. 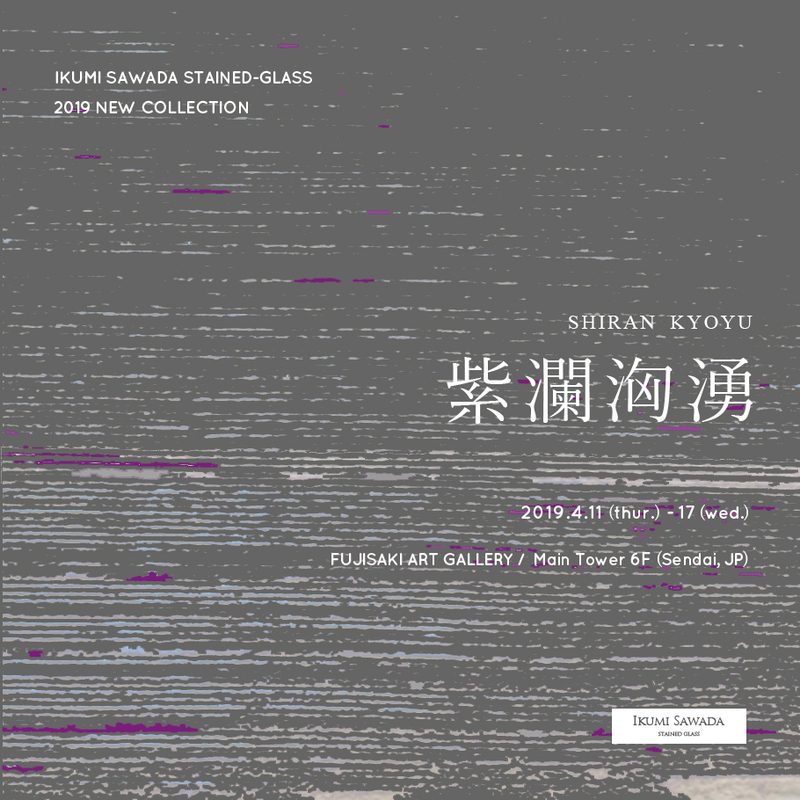 Works to produce custom-made and original pieces around the concept of ''Stained glass that blends into everyday life, rather than design that is overly-assertive,'' out of her base ''the day -play concept store'' in Sendai City, Miyagi Prefecture. In addition, she also engages in production upon consignment from other industries, holds special exhibitions at department store, and extends artistic cooperation for televised dramas. "LEXUS NEW TAKUMI PROJECT 2017" Miyagi prefecture representative.